Come to Haldeman Ford East Windsor for the best auto shopping near Manalpan Township. 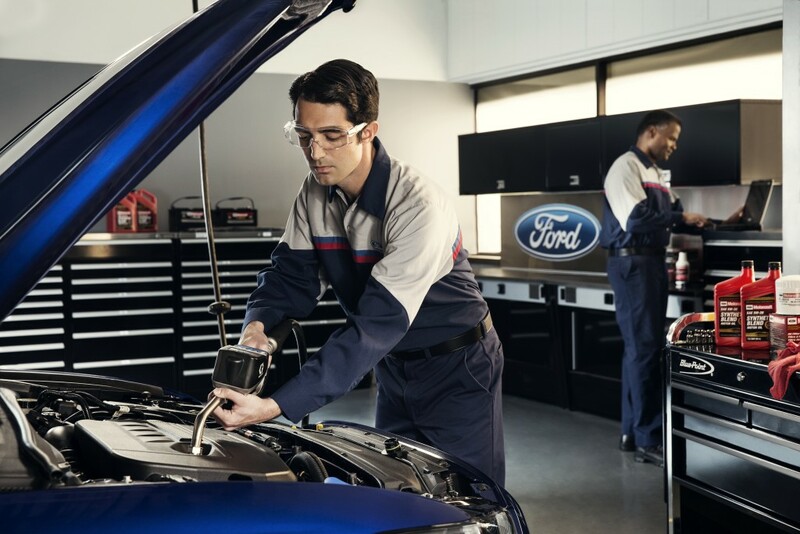 We 're proud to offer our local community a full lineup of brand new Fords, quality pre-owned options and comprehensive vehicle maintenance at our Service Center. Stop by our lot, conveniently located on Route 130, to test drive a brand new Ford! 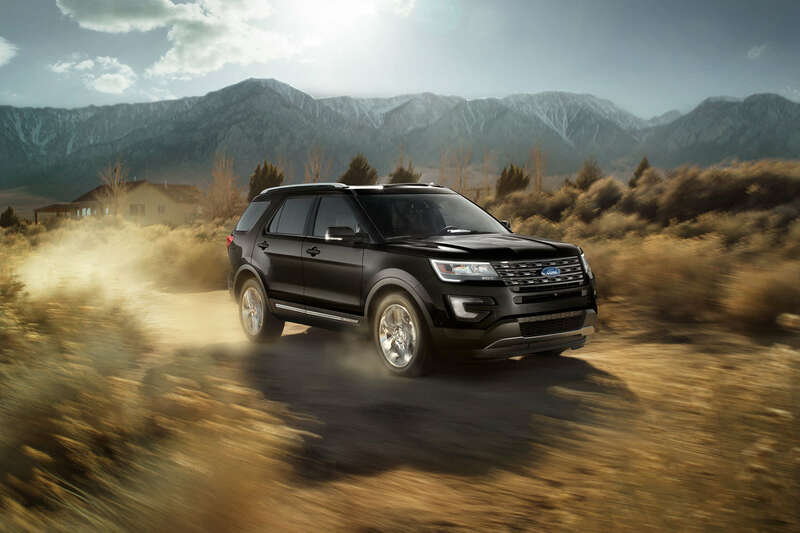 We stock Fusions, F-150s, Explorers and more, so you can always find the right size and style vehicle to fit your lifestyle. Browse our pre-owned inventory and you'll be amazed at the quality of our selection. Our staff would be happy to help you choose the right option for you. We offer several makes and models. Don't put off auto maintenance - Make keeping up with your car a breeze by scheduling your service with Haldeman! Our trained technicians use fine tools and high quality materials to complete repairs, and they always stick to your schedule. If you need to replace your ride in Manalpan Township, or if it's repairs and maintenance you're looking for, be sure to visit Haldeman Ford in East Windsor! Our team provides exceptional customer service every time.